Fetcham Park in Surrey could have been designed with beautiful events in mind when it was first built, over three hundred years ago. The house itself hides happily amongst gardens and fountains and, inside, the elegance and style of the rooms are simply breathtaking. 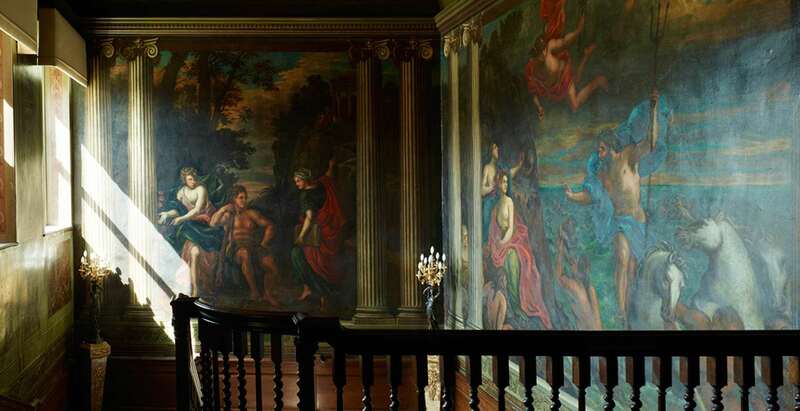 But Fetcham Park has so much more to offer than stunning surroundings and glorious interiors. Impeccable service and impressive attention to detail combine to create a truly once-in-a-lifetime experience. 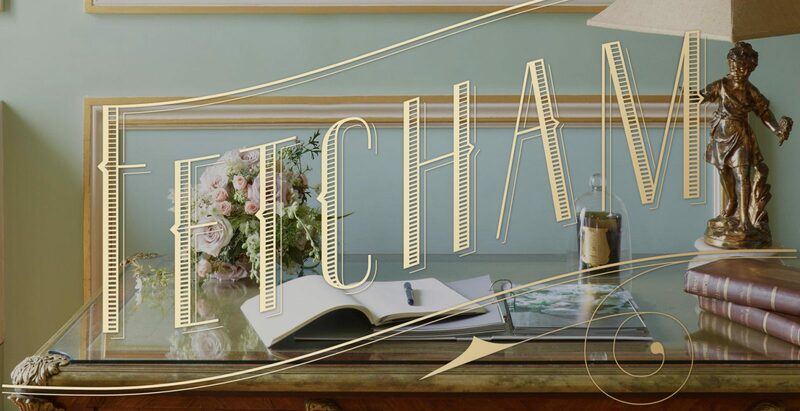 As a privately owned, personally managed venue, our uniqueness extends throughout our business and we call this the “Fetcham Park Difference”. It’s our commitment to you, our statement and our promise. It is a clear, unwavering charter that guides everything we do and makes us proud to be different. 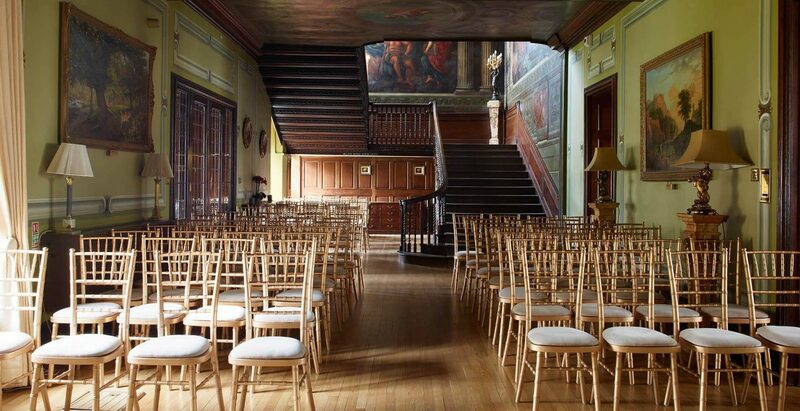 Fetcham Park’s flexibility suits any size and style of occasion, from intimate dinners to large receptions. 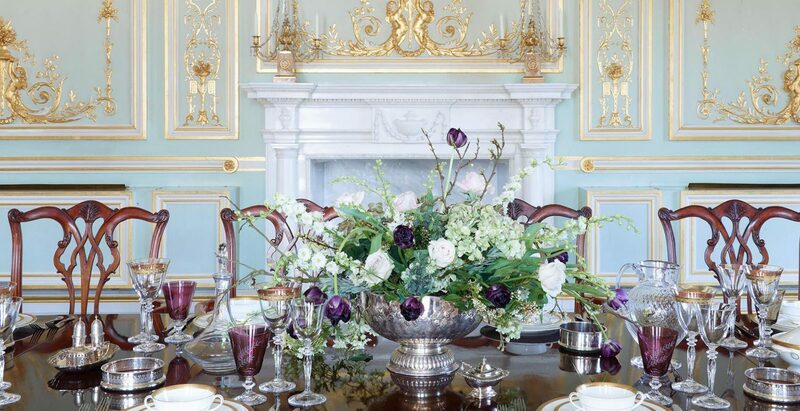 To us, there is nowhere more special or ideal for a celebration than at Fetcham Park. As a house, it is always delightful, but it truly comes alive when it’s full of happiness and love. 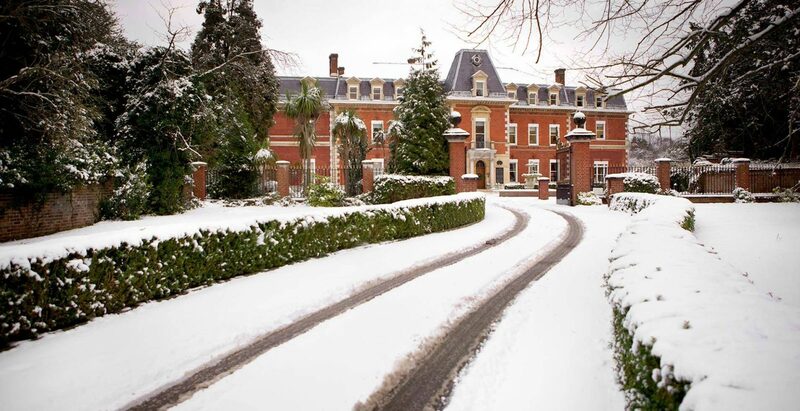 As soon as you visit us, we know you’ll fall for Fetcham Park too.